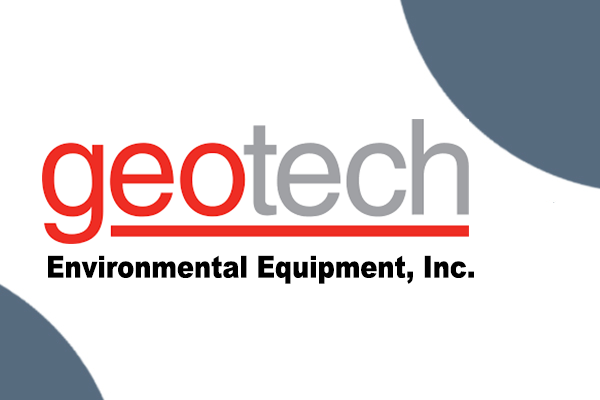 BRISEA and Geotech Environmental Equipment, Inc in Denver, Colorado, have formed a joint venture for cooperation to market Geotech products in China and set up the first representative office for Geotech in Beijing. 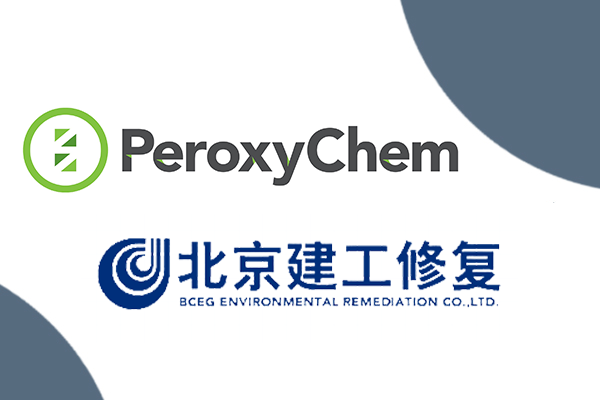 BRISEA Group, Inc., BCEG Environmental Remediation Co., Ltd. (BCEER), and FMC Corporation (NYSE:FMC), formed a joint venture to manufacture and market cost-effective, environmentally-safe products for soil and groundwater remediation in China. 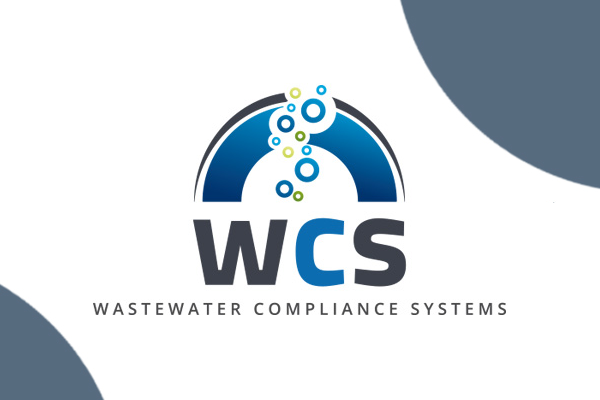 BRISEA and Water Compliance Systems (WCS) in Salt Lake City, Utah, have a definitive and exclusive agreement to market WCS’s Bio-Reactor products in China.